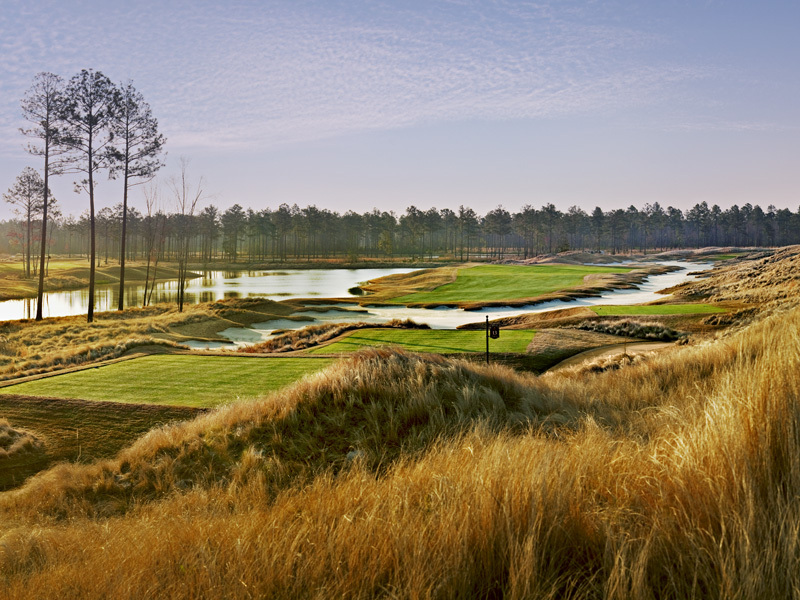 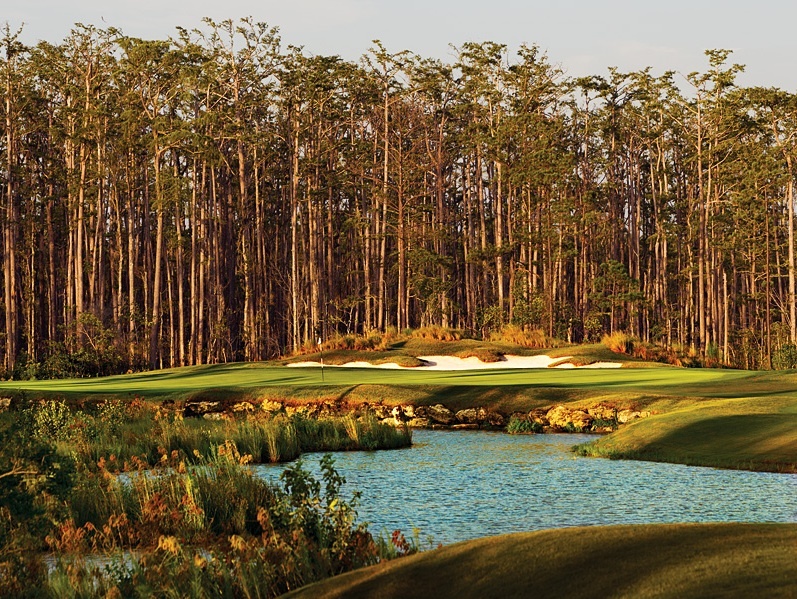 Designed by Tim Cate, one of the top designers in the Southeast United States, Cape Fear National is an 18-hole, par 72 premium daily fee facility that showcases a Scottish/Pinehurst look. 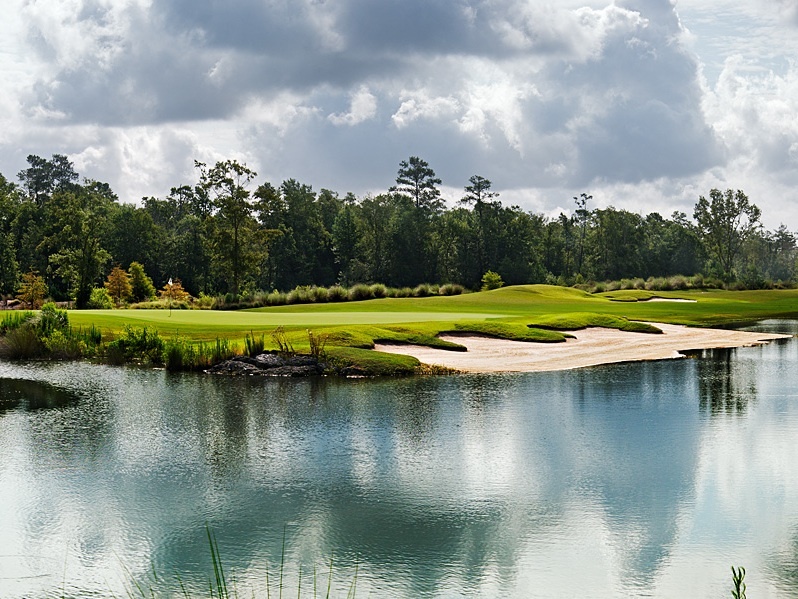 Located in Brunswick Forest, the Coastal South’s fastest growing community, Cape Fear National is just 10 minutes south of historic downtown Wilmington and 45 minutes north of Myrtle Beach off of US 17. 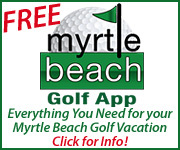 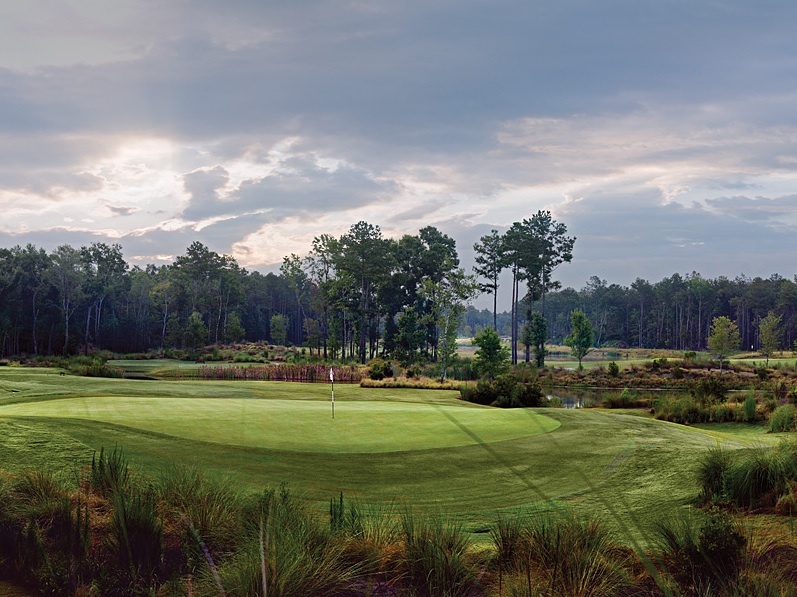 Managed by KemperSports and aesthetically unmatched in the market, Cape Fear National golf course in Brunswick County North Carolina is an absolute “must-play” for both the beginner and avid golfer. 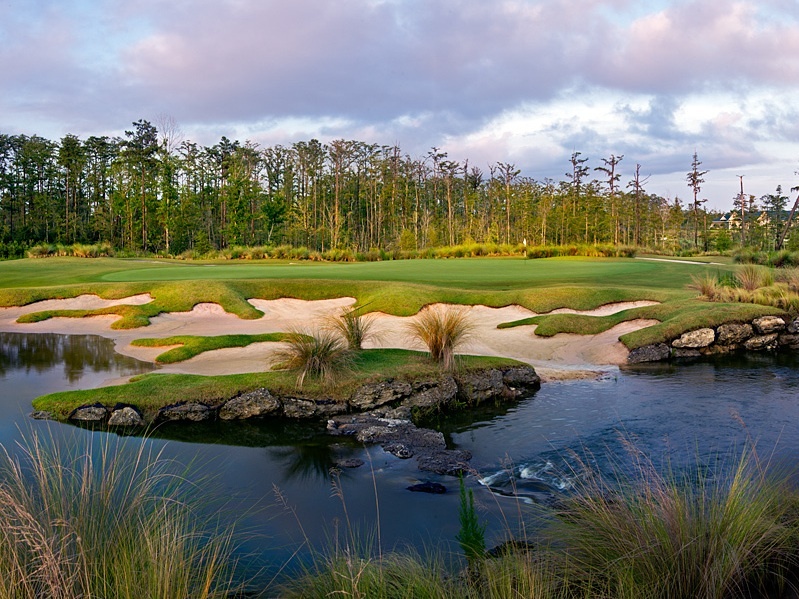 Make golf reservations in golfing paradise by booking a tee time and be sure to browse through the pro shop, full of brand names like Nike – Tiger Woods Collection, Callaway, Titleist, Footjoy, Adidas Golf, Cobra, and Jack Nicklaus. 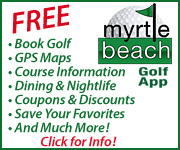 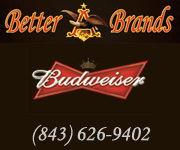 Don’t forget to dine at the 19th Hole Bar & Grille inside the 7,000 sq. 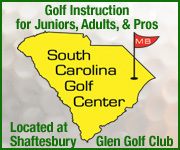 ft. clubhouse with attached event lawn, an ideal setup for any corporate event or wedding. 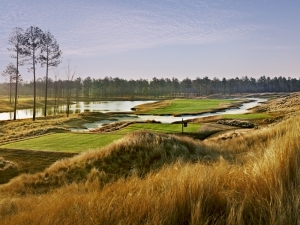 Be sure to visit Cape Fear National, Tim Cate’s newest masterpiece!